The grassroots campaign to recognize the contributions of the Nisei World War II soldiers with a U.S. postage stamp has gained new backing from Congress, and outreach continues with grassroots help. Four Republicans recently spoke out in support for the stamp, which makes 41 bipartisan members of Congress so far this year. 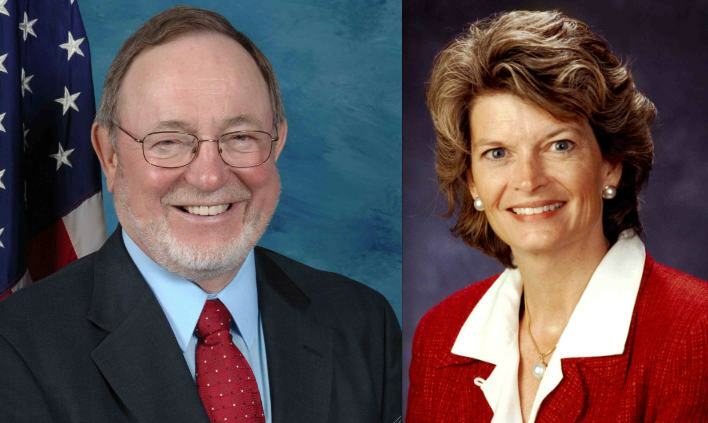 Rep. Don Young (R-Alaska) joined Sen. Lisa Murkowski (R-Alaska) this month in a support letter in favor of the stamp. 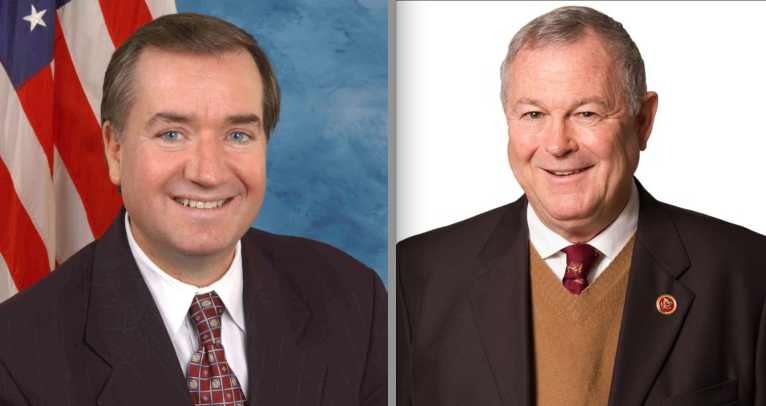 Reps. Ed Royce (R-Brea) and Dana Rohrabacher (R-Huntington Beach) sent letters last week to U.S. Postmaster General Megan Brennan urging her to issue the stamp. Brennan is currently considering a stamp subject proposal that would tell the Nisei story through the National Japanese American Memorial to Patriotism, located in Washington, D.C. The soldiers are the cornerstone of the memorial, which tells their story within the context of the incarceration of Japanese Americans. Alaska joins Hawaii as the only states that have unanimous support for the stamp from their congressional delegations. The Stamp Our Story Campaign has been pushing hard this year, hoping that the Postal Service will release a stamp in 2017, the 75th anniversary of Executive Order 9066. President Franklin D. Roosevelt’s action led to the incarceration of Japanese Americans, mainly from West Coast states, during the war years. Stamp selection at the Postal Service is held in secret by the postmaster general and her 15-member Citizens’ Stamp Advisory Committee. They meet quarterly behind closed doors to choose new stamp subjects for coming years. Thousands of proposals are received each year. Only stamp subject proposals are accepted, not designs or visuals. Current efforts are focusing on getting as many members of Congress and governors to voice support as possible, especially in regions affected most by the wartime incarceration. In May, Gov. Jerry Brown became the first governor to send a letter in support of the campaign to the postmaster general. California’s Sen. Dianne Feinstein’s office has stated that she does not write letters of support on such issues. Sen. Barbara Boxer has not yet stated her position. For more information, go to the official campaign website at www.StampOurStory.org. Copies of the letters from Congress are available to be read online.